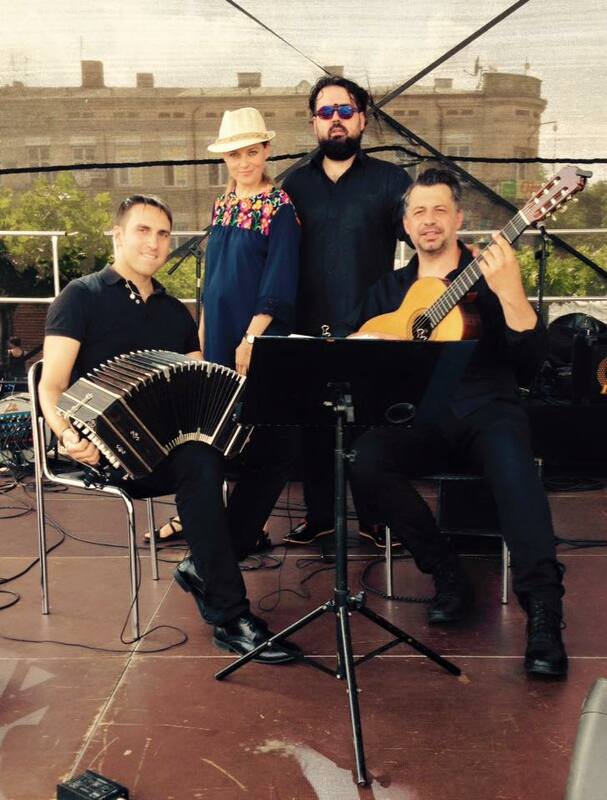 Olga Mieleszczuk - singer, accordion player, folklorist, : Yiddish Tango ready to attack! Yiddish Tango ready to attack! Yiddish Tango with great dancers!